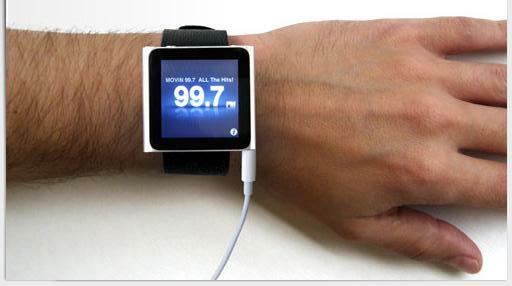 IPod Nano watch, will you wear one ? Anyways its a cool show off ! Would you wear one ? 1 Comment on IPod Nano watch, will you wear one ?